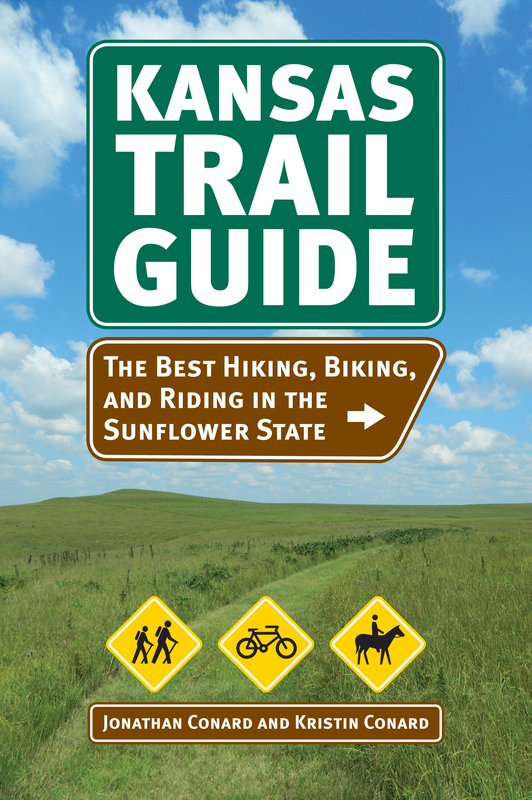 Kansas Notable Books is a project of the Kansas Center for the Book, a program of the State Library and has selected the Kansas Trail Guide: The Best Hiking, Biking, and Riding in the Sunflower State by Jonathan M. Conard and Kristin M. Conard as an outstanding book either written by Kansans or about a Kansas related topic. Jonathan Conard is assistant professor at Sterling College, in Sterling, Kansas. Kristin Conard is a writer whose work has appeared in many publications including Travel + Leisure, Conde Nast Traveler, and BBC Travel. Backpacker Magazine praises Jonathan Conard and Kristin Conard’s take on Kansas hiking, biking, and horseback riding trails inside “Kansas Trail Guide: The Best Hiking, Biking, and Riding in the Sunflower State,” while ranking the 30-mile Elk River Trail as #5 in its monthly picks. Get your explore on. 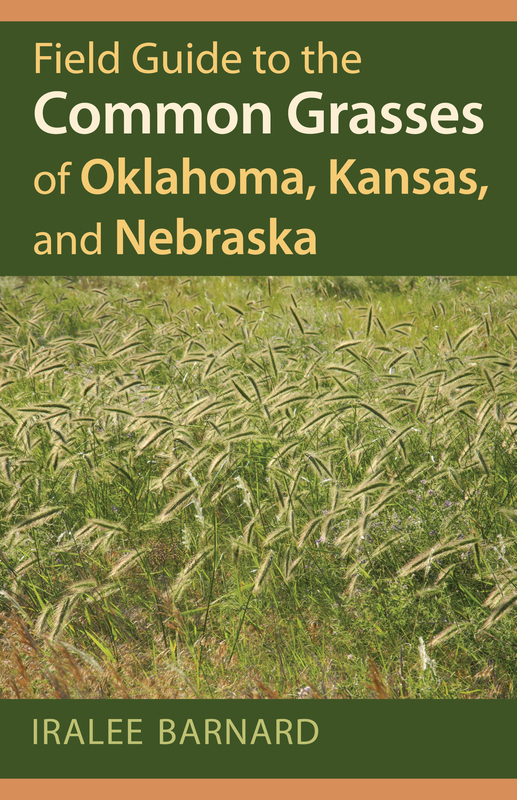 Iralee Barnard’s “Field Guide to the Common Grasses of Oklahoma, Kansas, and Nebraska” has been selected by The State Library of Kansas as a 2015 Notable Book. 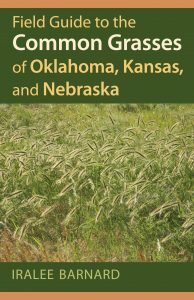 The Kansas Notable Book List is the only honor for Kansas books by Kansans and features quality titles with wide public appeal, either written by Kansans or about a Kansas-related topic. A committee of Kansas Center for the Book (KCFB) Affiliates, Fellows, librarians and authors of previous Notable Books identifies these titles from among those published the previous year, and the State Librarian makes the selection for the final List. An awards ceremony will be held at the Kansas Book Festival, September 12, 2015, to recognize the talented Notable Book authors.